With students from numerous countries and academic backgrounds, teaching in the ITASIA Program is one of its biggest challenges and rewards. 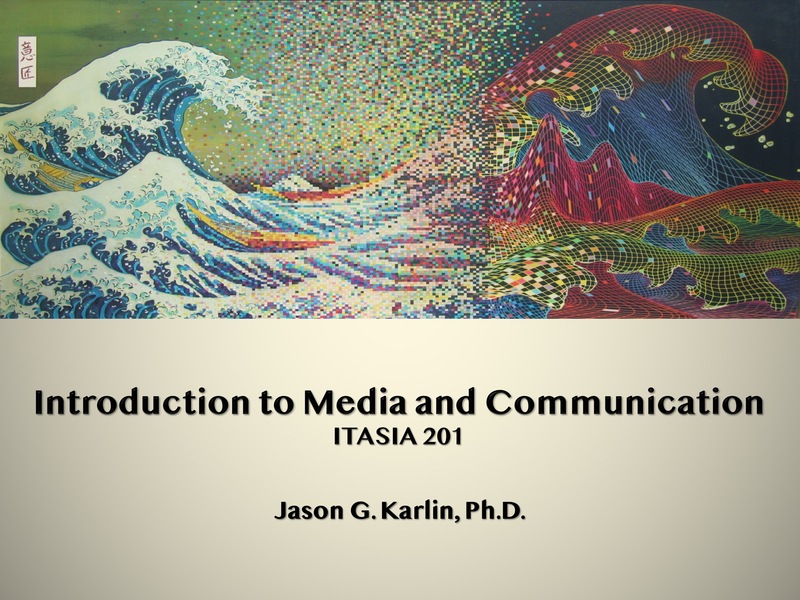 ITASIA 201 and 202, the required classes on media and communication studies required for all first-year MA and Ph.D. students, is a kind of bootcamp aimed at providing a shared foundation of knowledge for pursuing interdisciplinary research. The classes, which meet twice a week during the A1A2 terms, focus on methodology and theory. 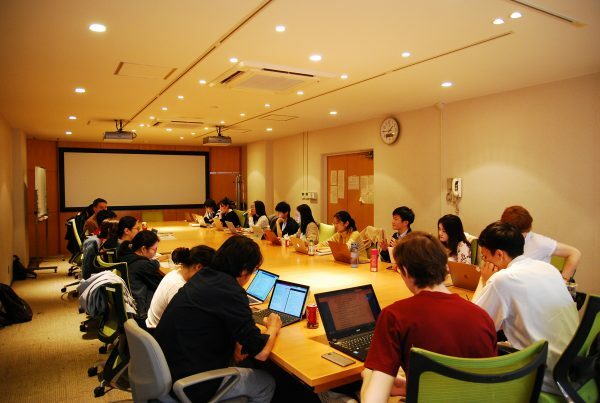 ITASIA 201 is a lecture class that introduces students to the methodological approaches to conducting research, including content analysis, semiotic analysis, ethnography, and critical discourse analysis. 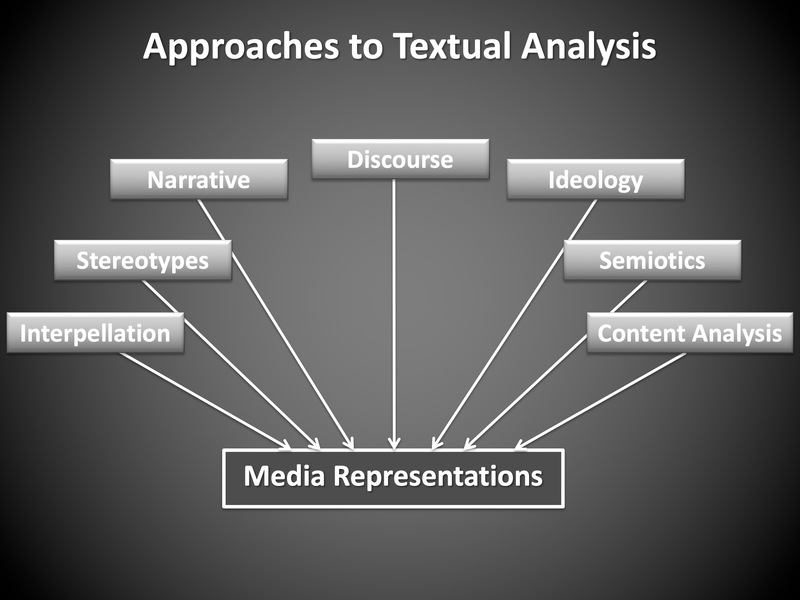 In addition, the class introduces digital methods, like social media analysis, web scrapping, and data visualization. ITASIA 202, on the other hand, is a discussion-based seminar that familiarizes students with the theories of media and cultural studies. The students study actor network theory, audience reception, ideology, social reproduction, narratology, autonomism, and computer mediated communication; and are familiarized with the works of Bruno Latour, Roland Barthes, Walter Benjamin, Stuart Hall, Jürgen Habermas, and Claude Lévi-Straus, among others. 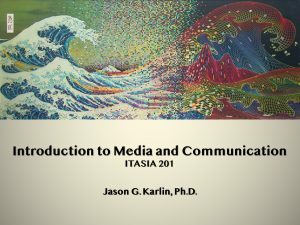 Having taught this class for the past 10 years in the ITASIA Program, I have adapted and revised the class every year to respond to the needs of the students and the changes in media and society. 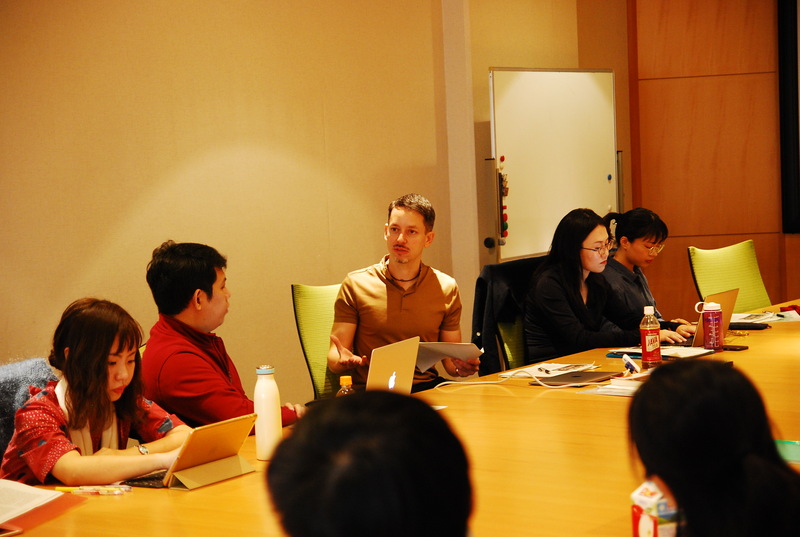 Though the class was originally taught partly as an omnibus lecture to introduce the research of the various faculty of Interdisciplinary Information Studies (III), it became clear that the students required a more systematic and structured introduction to graduate study. 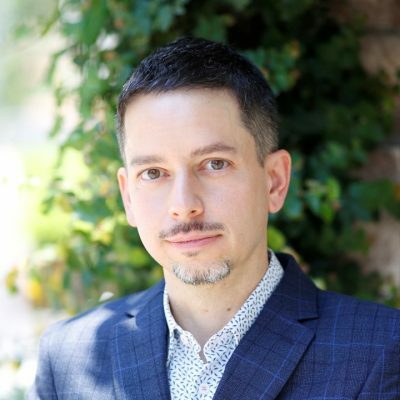 For an interdisciplinary program, this demanded an interdisciplinary perspective; and, as the instructor, I found that it required a unified voice to systematically present knowledge across the disciplines of history, sociology, anthropology, and communication studies. As the media itself changes, I have revised the class to address new issues and approaches. Today the class covers topics that didn’t exist when the class was first introduced, such as crowdsourcing, big data, deep learning, and blockchain technology. For the students, the class provides rigorous preparation for conducting interdisciplinary research in English. In addition to developing a term paper that reviews the state of the field in their proposed area of research, the class examines the students on the content of the lectures and discussion. Rather than testing the students on the retention of specific information, the examinations are open-note and online. The examination aims to approximate the experience of conducting research today where all knowledge is easily available online. Instead, students are examined on their ability to locate information and to see the relationships between questions. Upon completing the class, students are expected to build upon this foundational knowledge to develop their own original research projects under the guidance of the various faculty of III. As they move from general knowledge introduced in the class to the specialization required of their individual research projects, they bring with them a better understanding of the relationship of their own particular projects to the larger field of academic research as a whole.